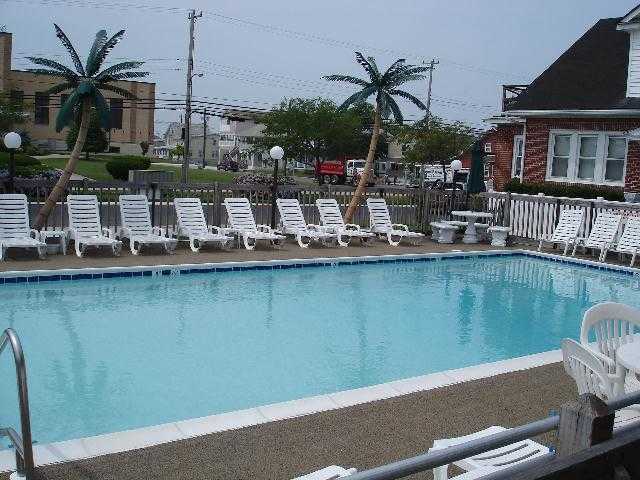 These condominiums are perfectly located in a quiet neighborhood yet they are walking distance from the beach, famous Wildwood boardwalk and popular local bars and restaurants! 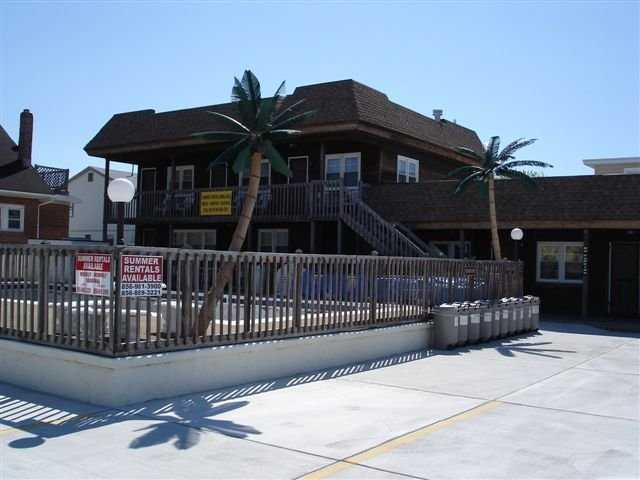 Perfect for couples and families alike. 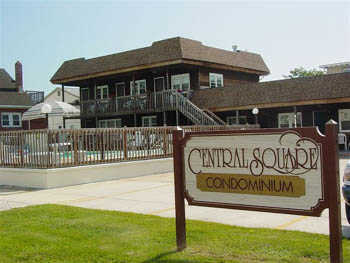 Whether you want a quiet day by the pool or a crowded day on the beach or boardwalk this is the place for you!